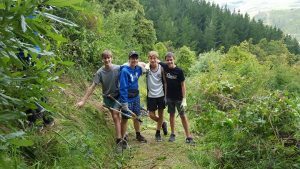 Kim Hill Presents – Soil, Are We Treating It Like Dirt! 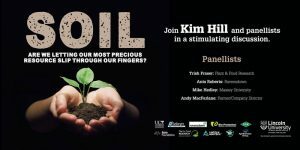 Join Kim Hill and panellists in a stimulating discussion... SOIL – are we treating it like dirt? Are we ruining the soil? Is our most precious resource in danger? Doors open 6.30pm, Event starts 7.30pm. $5 KOHA on the door. Refreshments and nibbles provided. Alcoholic beverages available from a cash bar.